The property you manage is worth millions, you should have the best tool in your hand to manage it. Add, update, approve, deactivate users. Manage Access of various modules for various users and roles. 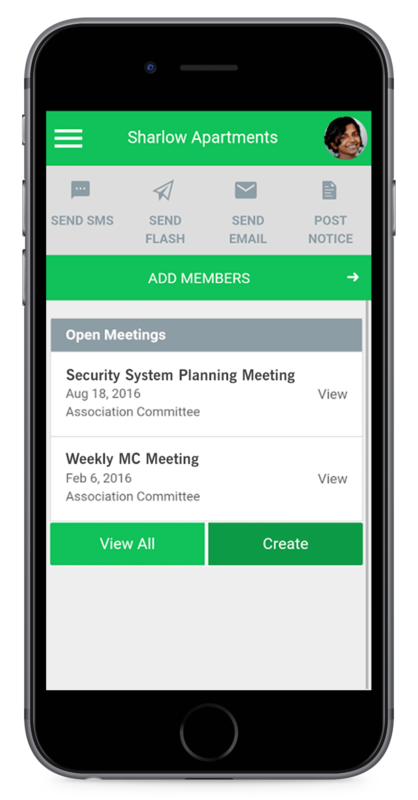 Send important updates, notifications on the go to members, residents, owners right from the App. Create purchase requests and get approval from other stakeholders for availing goods and services from vendors.